At Niehaus Financial Services we are passionate about providing peace of mind for our clients through planning, implementing, and coaching their financial decisions. We will assess where you are today, and will craft plans to get you to where you hope to be in the future. Our approach takes the long view and is catered to your individual circumstances, always putting your interests first. 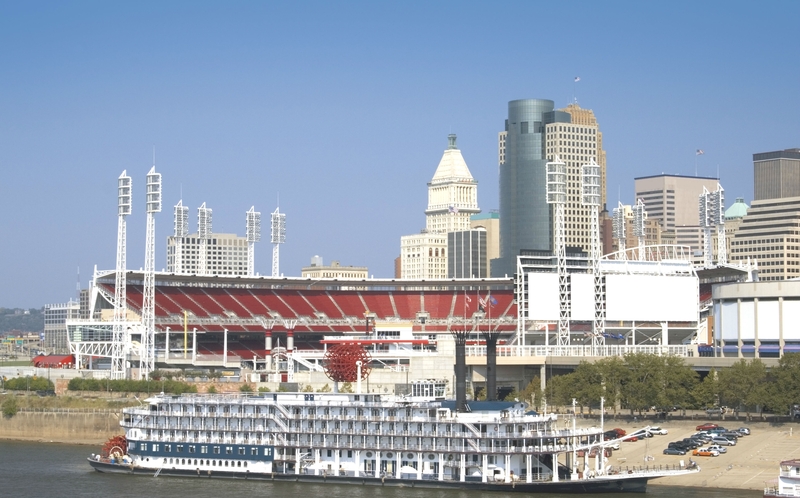 As a family-owned business rooted in the west side of Cincinnati, we offer a high level of service and care to each client. We take the time to develop a solution that is right for you. We began serving clients in 1987. Our advisors average over 25 years of experience in the financial industry and have guided clients through up and down markets. Regular contact with our clients helps them stay on track toward their goals. We will walk with you through every step of your financial journey. Preparing for your future is about more than just accumulating assets. It is about having a vision for how you will live out your retirement years and about pursuing your goals with confidence. We aspire to help our clients reach their financial goals and plan for a secure and fulfilling retirement. We aim to achieve this by analyzing individual situations and developing a comprehensive strategy, thus setting the foundation for financial independence. The team at Niehaus Financial Services is here to guide and support you through each phase of your financial life, as you approach, transition to, and embrace retirement. You can rely on our knowledge and integrity to see you through this important milestone.